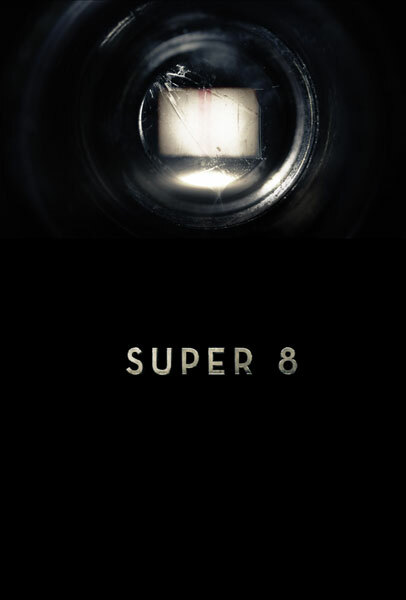 Why is that movie titled Super 8? Is it just because something (some monster or alien?) was filmed with a Super 8 camera?